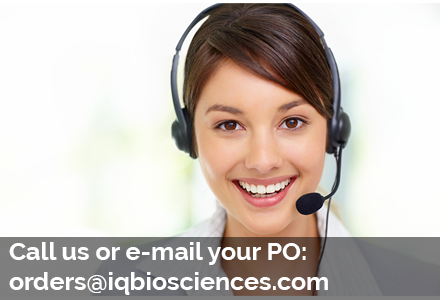 Providing focused research support in the form of intelligent in-vitro and in-vivo bioservices and quality biospecimens. Drug development in the research and preclinical stages is tricky to navigate and riddled with potential pitfalls. 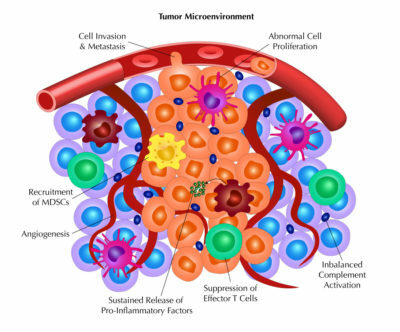 Our team of experienced immunologists has been down that road and intimately understands the process and the rigor involved. As veterans in the field, we want to impart that knowledge onto you to help guide your drug development efforts. Your molecule won’t be effective unless it binds to the target of interest. We provide a number of assays to verify binding and specificity for your antibody or CAR-T cell therapeutic. 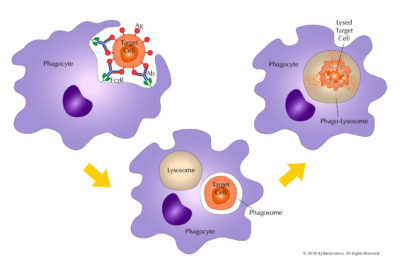 Need to confirm the mechanism of action of your therapeutic antibody? Is it ADCC, CDC, ADCP, or multiple mechanisms? We specialize in designing and executing assays to determine this. 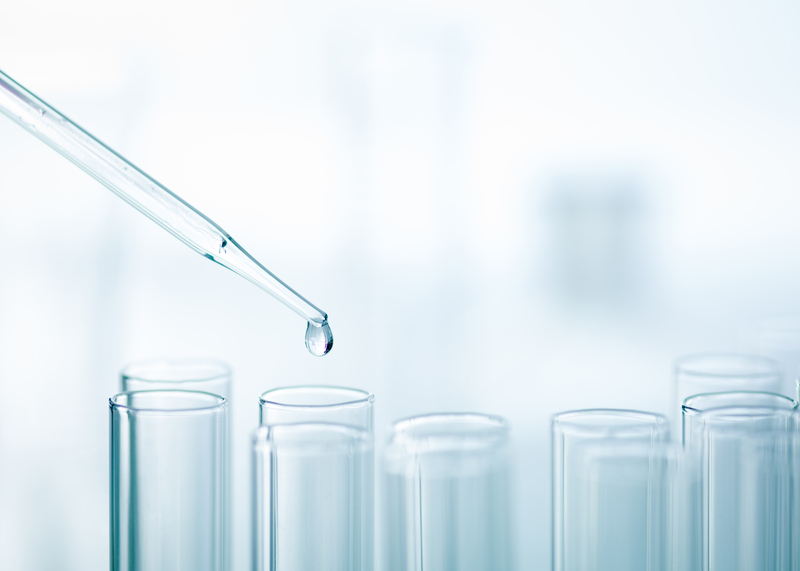 You may determine that your therapeutic functions as desired during early drug development, but it is absolutely critical to rule out the potential for unwanted side effects, such as an infusion reaction or cytokine release, prior to clinical trials. We have the expertise to design these types of assays. It’s in our DNA to deliver comprehensive end-to-end service to our customers. We understand the pain points customers have faced working with other CROs and we proactively tackle these challenges throughout our engagements to give customers confidence they’ve made the right choice to work with us. Active listening is critical to understanding our client’s projects and goals, so we give you our undivided attention during introduction calls to gather vital details that will impact your study design. The success of your project means a lot to us, so we ask relevant questions and do our homework based on your inputs to provide you with meaningful and detailed feedback on your study objectives. Nobody likes making known mistakes, especially when time and money are on the line. Therefore, our immunology specialists help guide you down the right path based on their experience and don’t sell you on extras you don’t need. We know customers don’t like to be kept in the dark on projects that are near and dear to their hearts. So during project engagements, we keep you apprised of progress and provide a heads up on any warning signs. Building a plan. Tracking to timelines. Raising risks and issues. Ensuring committed resources are on point. We believe all that is Project Management 101, and that’s how we will manage your projects. To us, it’s not just about giving you a data dump of your project results and letting you go on your merry way. We perform critical analysis of your results and share our key insights with you to help you establish next steps. Through an introductory call with one of our immunology experts, we’ll discuss the parameters and goals of your prospective project and provide any insights we have based on our experience. This will set the stage for the study design. Based on your study parameters and the project goals discussed, we’ll put together a study design in the form of a detailed project proposal and send it your way to review and approve. Remember, customized quotes are FREE! Once you’ve given us the green light on the project proposal, we can get to work right away. We stay on top of obtaining the necessary reagents and/or test articles to complete your project in a timely manner. Don’t fret! We’ll keep you informed on your project’s progress every step of the way. "We are a small biotech company that critically depends on outside reagents and reliable contract research to move therapeutic candidates forward. We have turned to IQ Biosciences for access to their quality cellular reagents (including primary lymphocytes), ability to perform a wide range of in vitro assays to support our validation path, and their experience in designing and executing preclinical in vivo studies. I have been extremely pleased with their ability to execute work plans on time, communicate effectively, and apply a high level of scientific rigor that is unparalleled in my experiences with other contract organizations. Importantly, they care about the progress of our research and development."